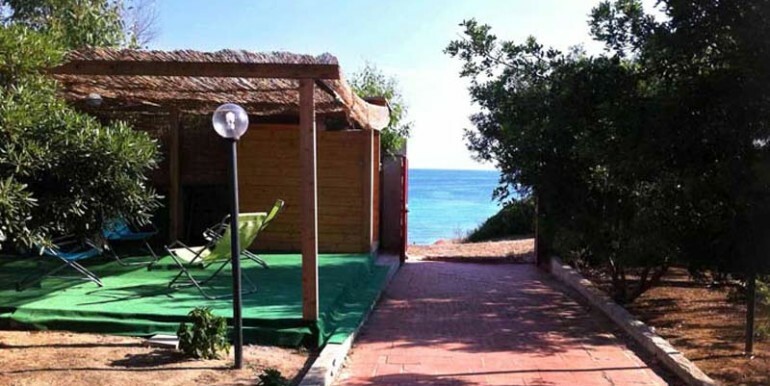 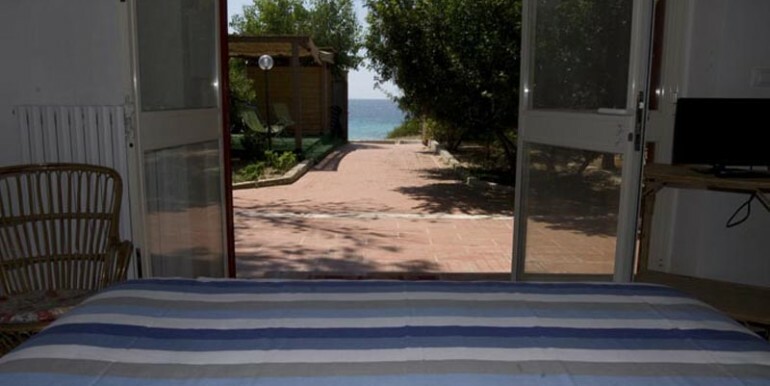 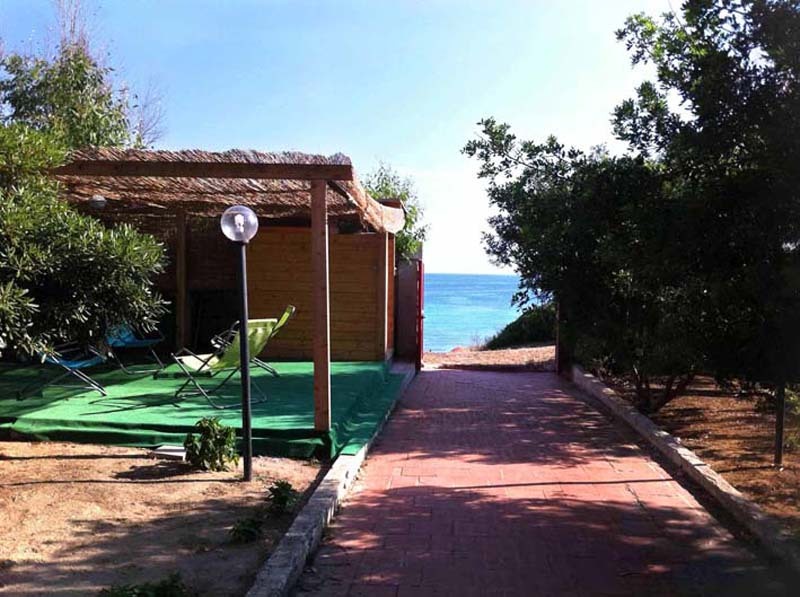 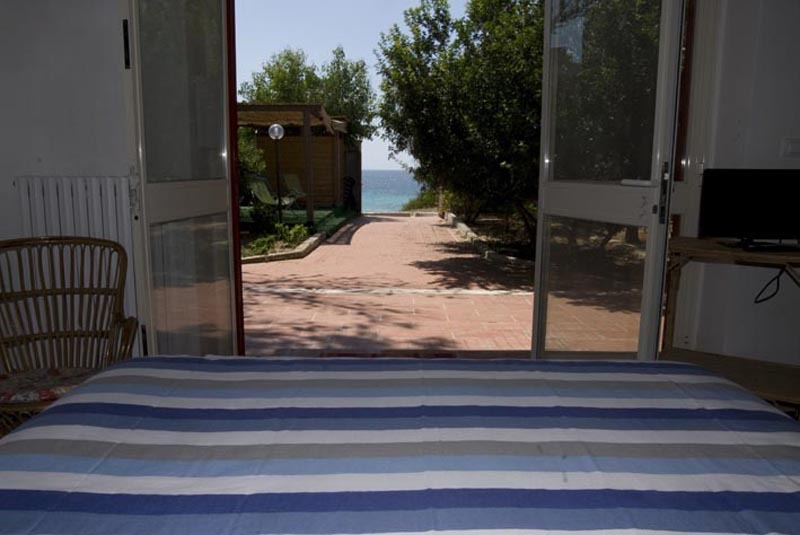 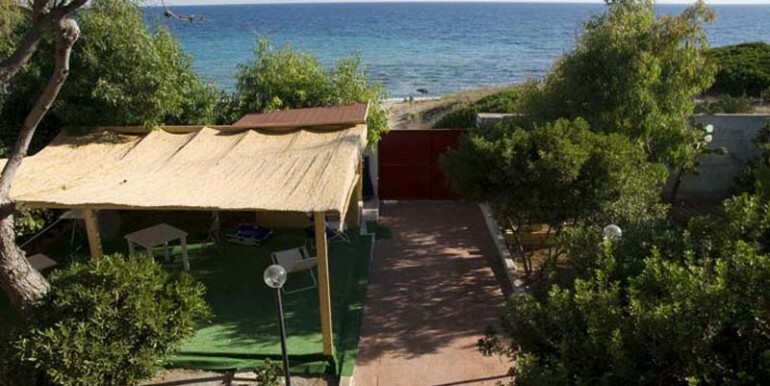 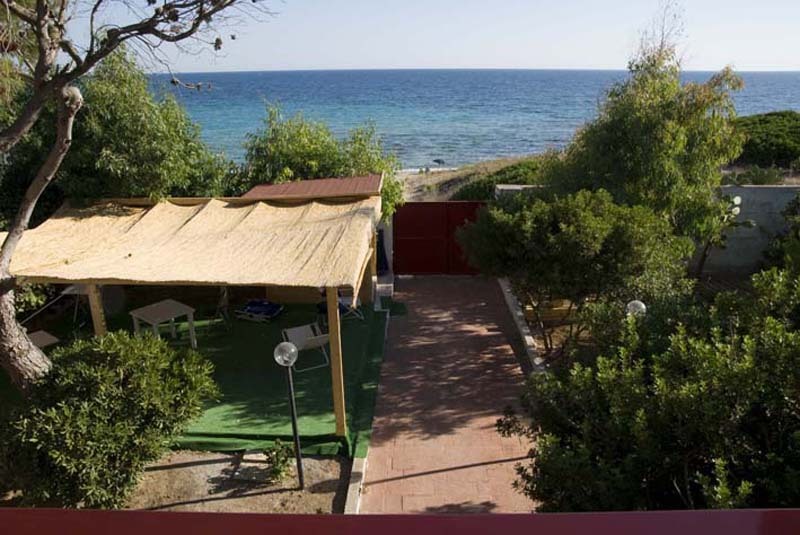 Villa for sale by the sea in Puglia Italy, located in Marina di Lizzano on the Ionian Coast, with direct access to the sea. 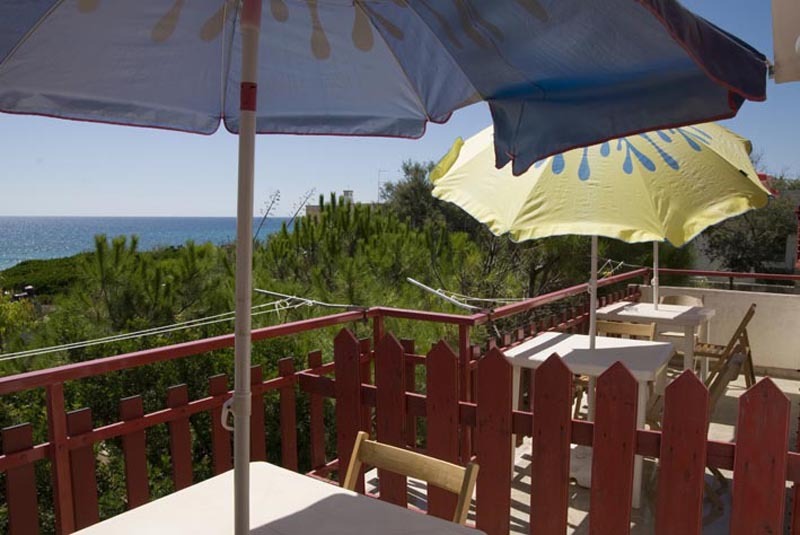 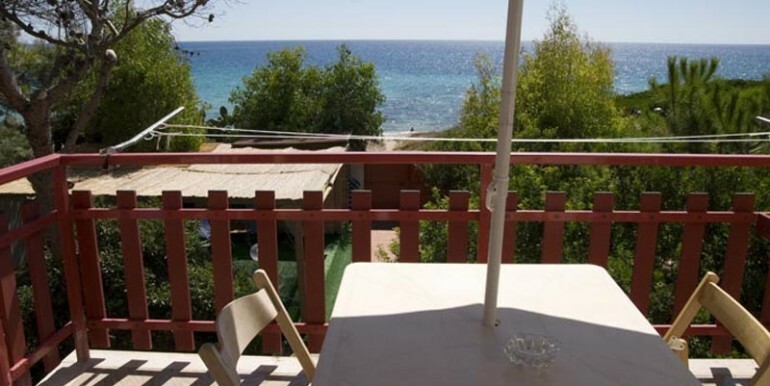 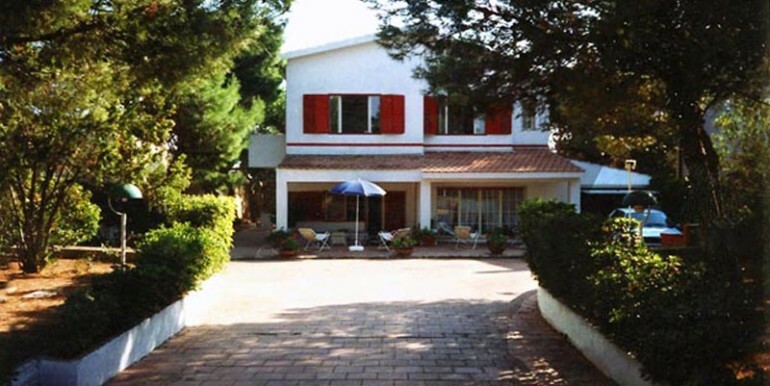 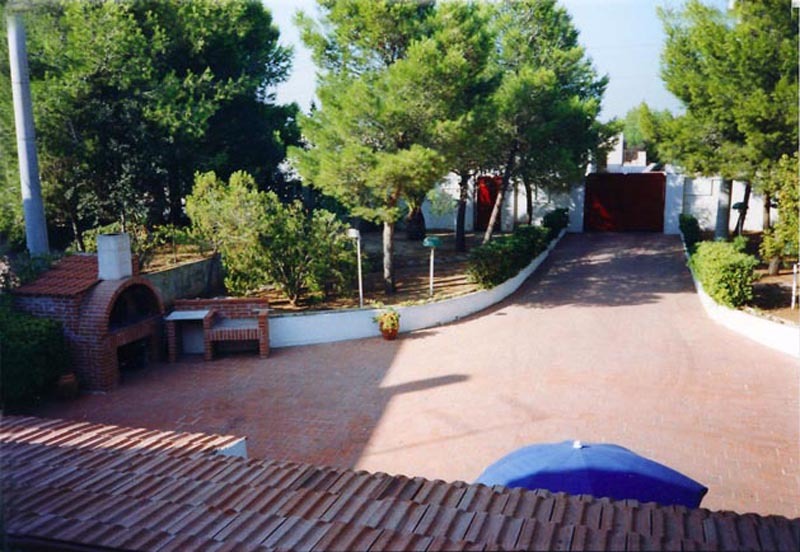 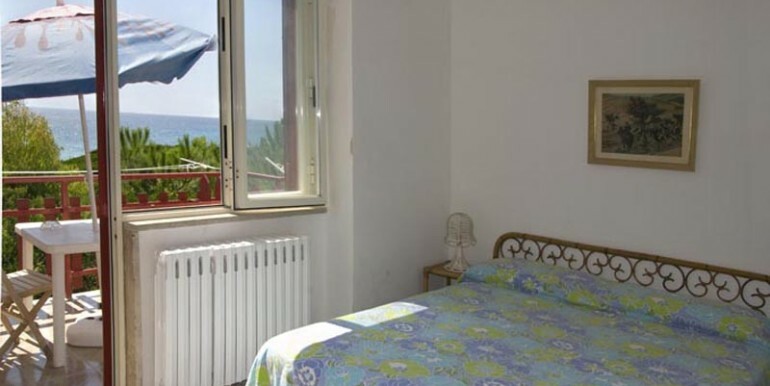 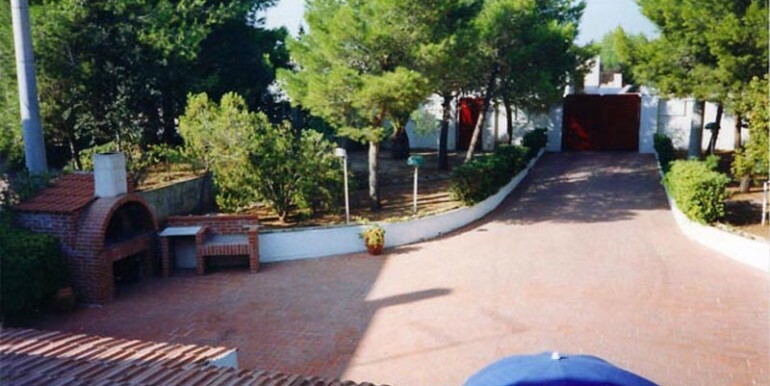 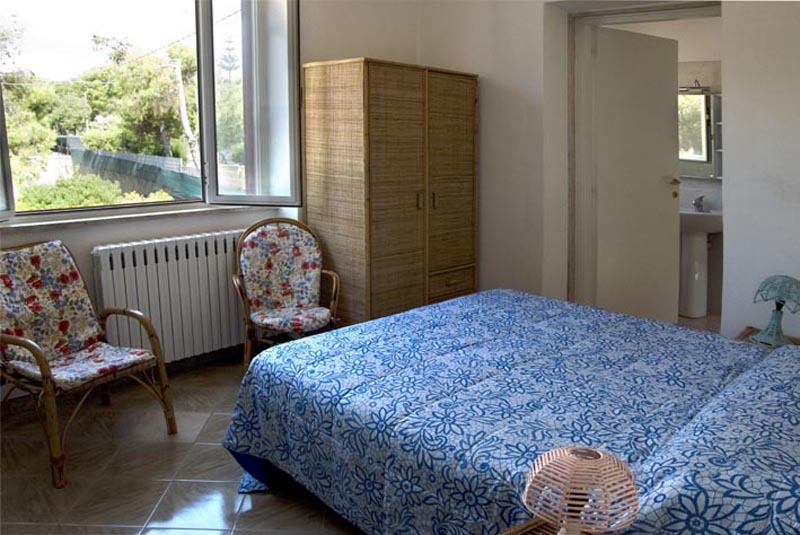 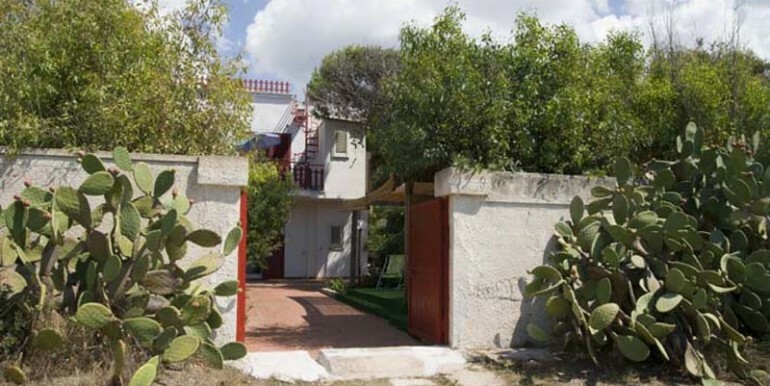 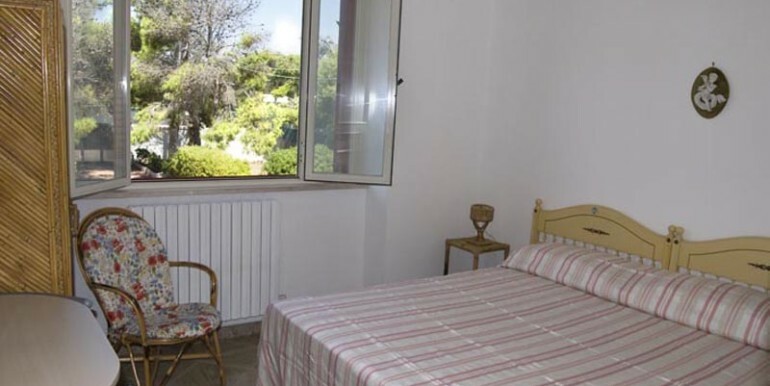 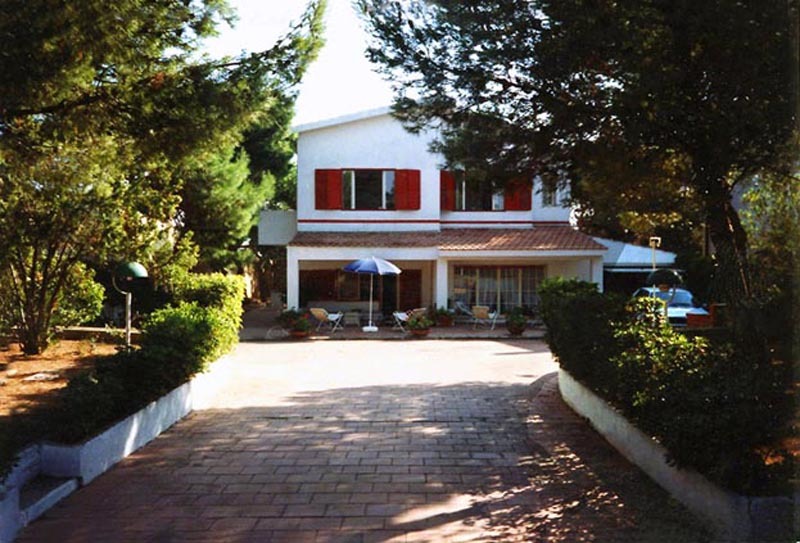 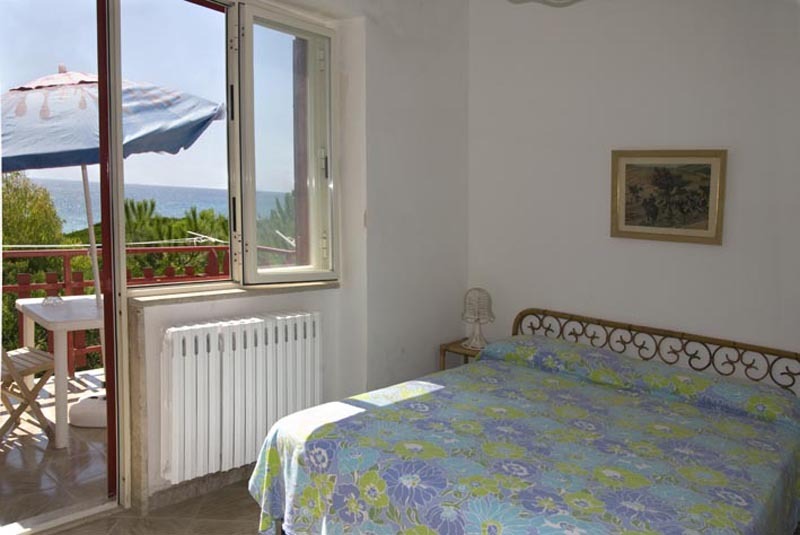 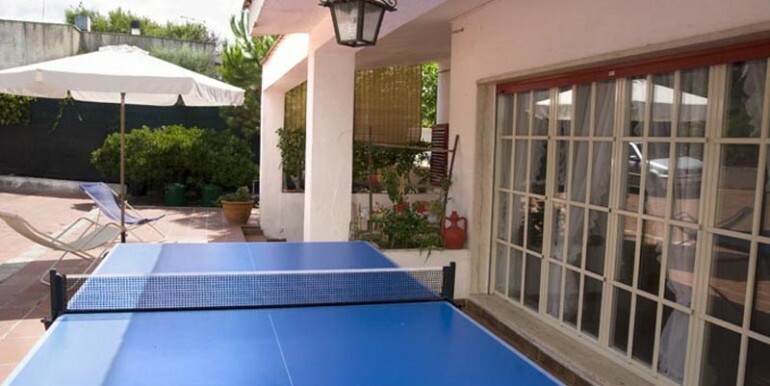 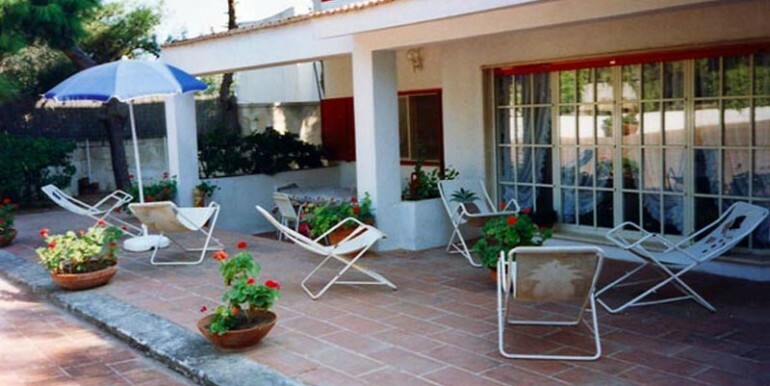 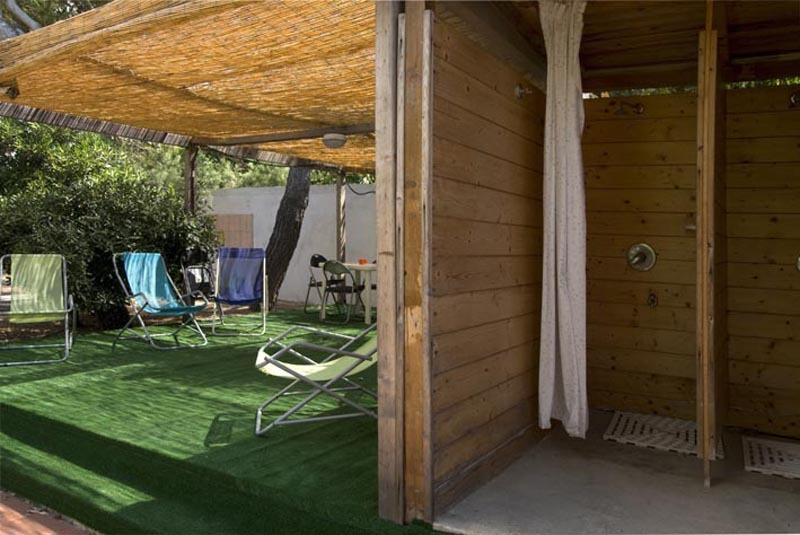 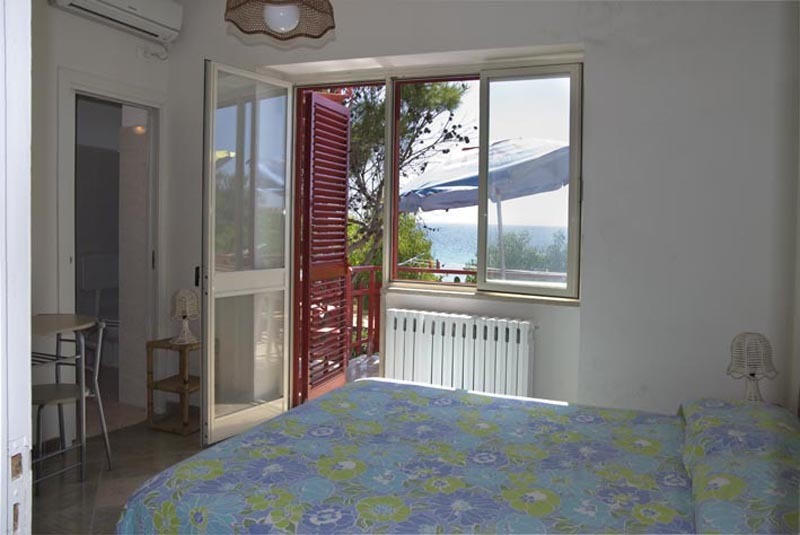 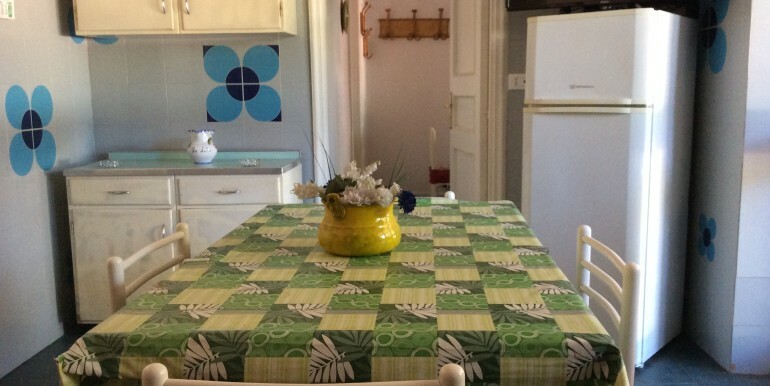 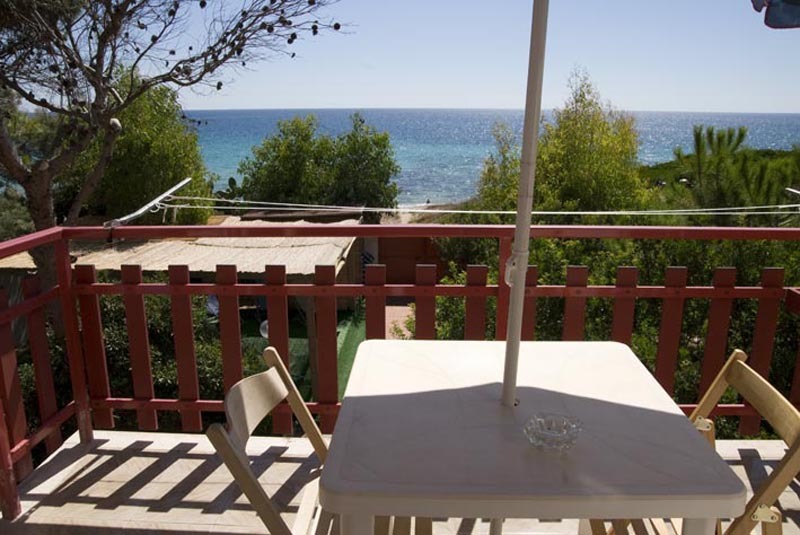 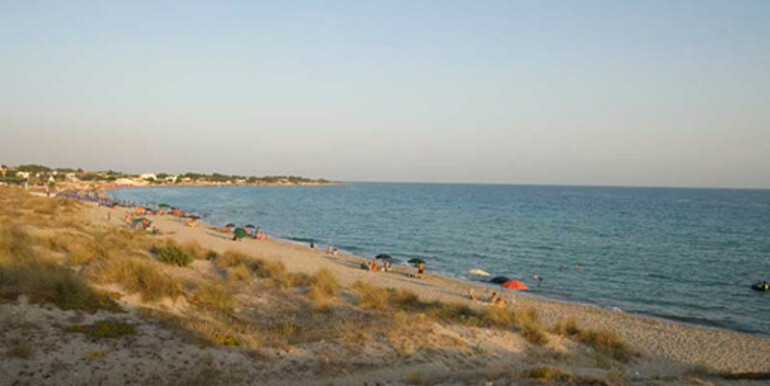 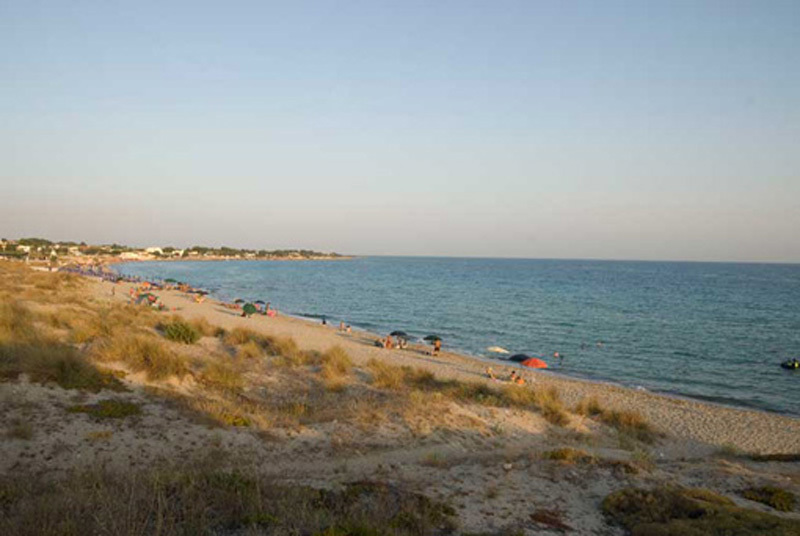 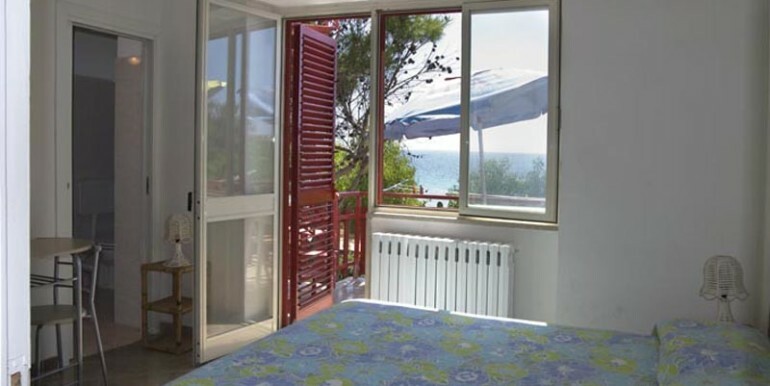 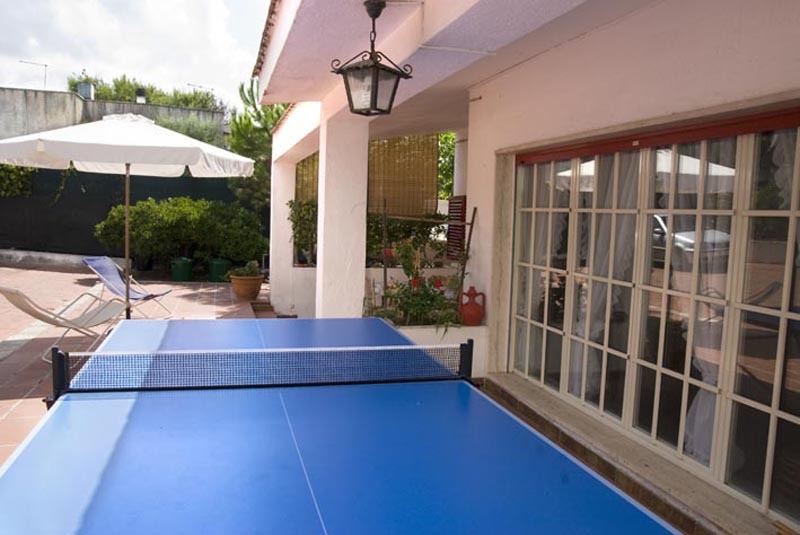 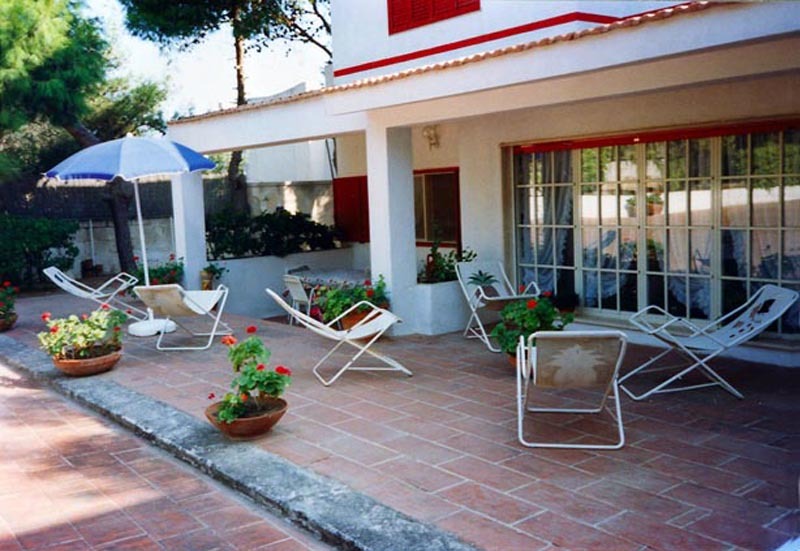 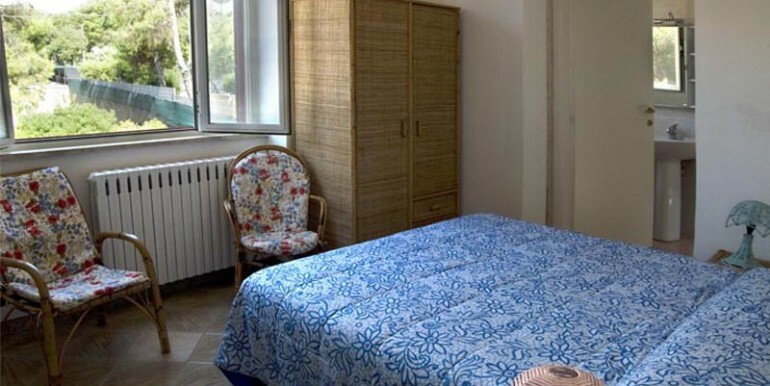 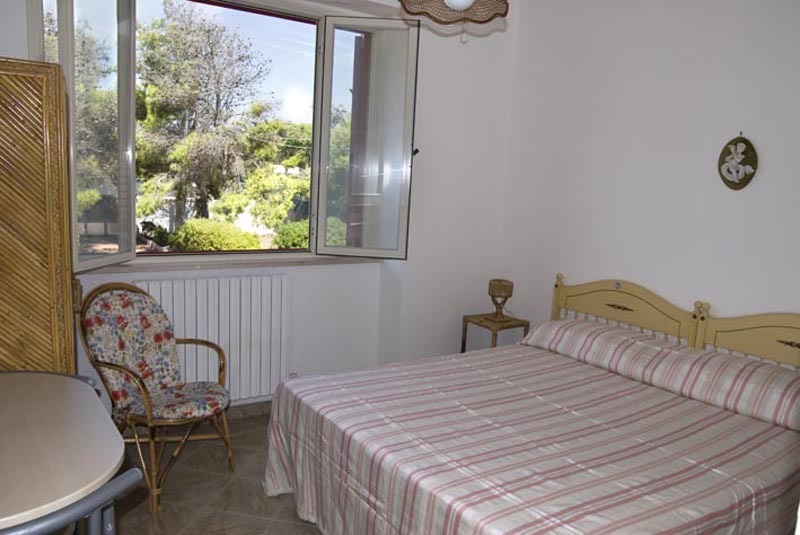 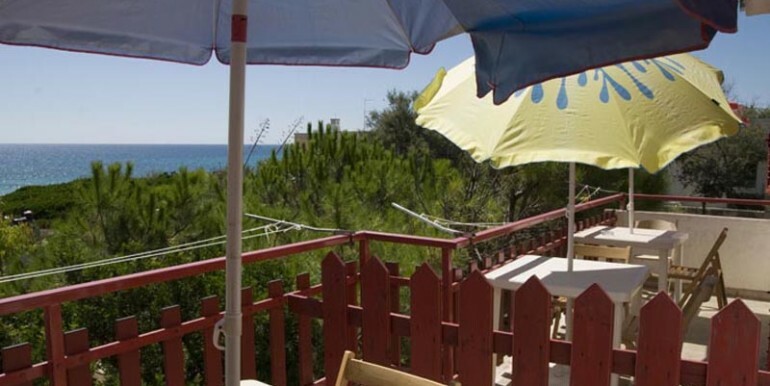 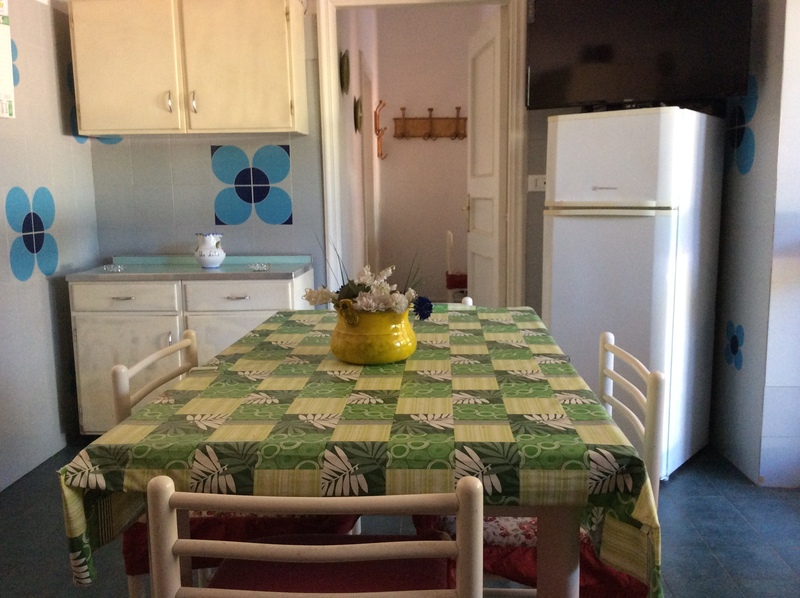 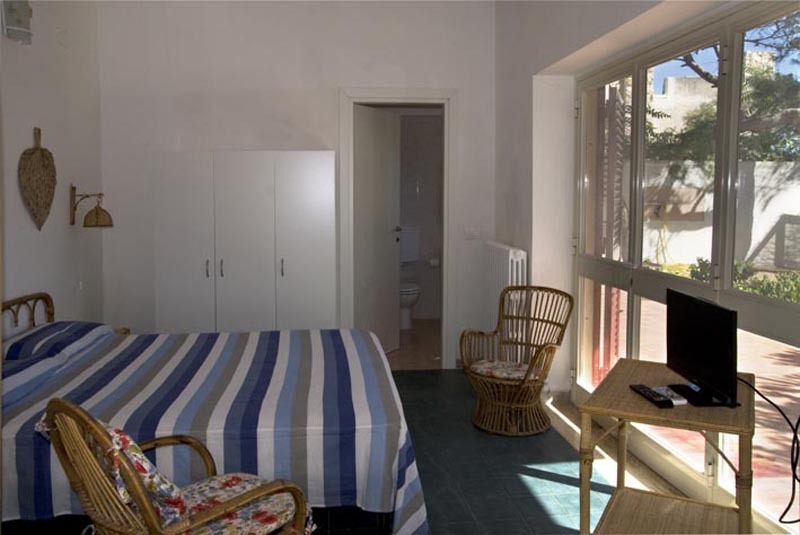 The property for sale is located on the litoranea salentina, from which you get access to the property. 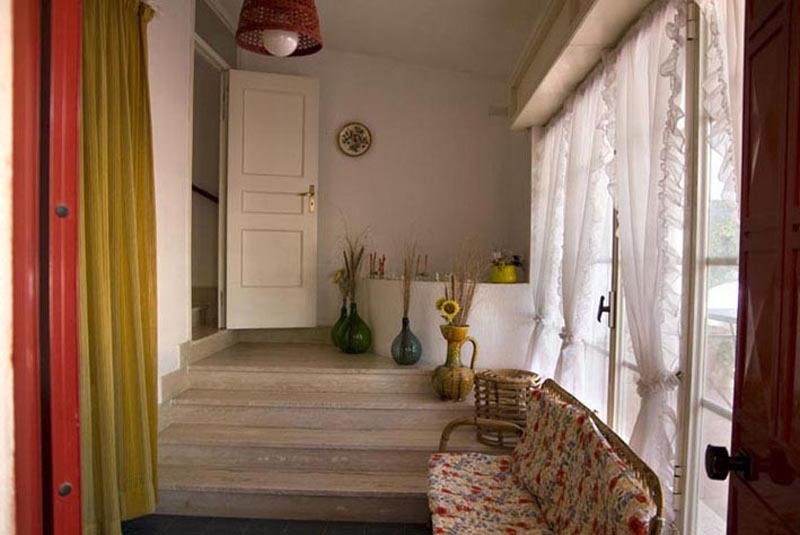 From the main gate, a private drive way leads to the terrace in front of the house, which is spread on two levels: the main one consists of veranda, entrace, spacious sitting room with sea view, kitchen and 1 bathroom; an internal staircase leads up to the first floor, which consists of 1 bathroom and 3 bedrooms with balconies with sea view. 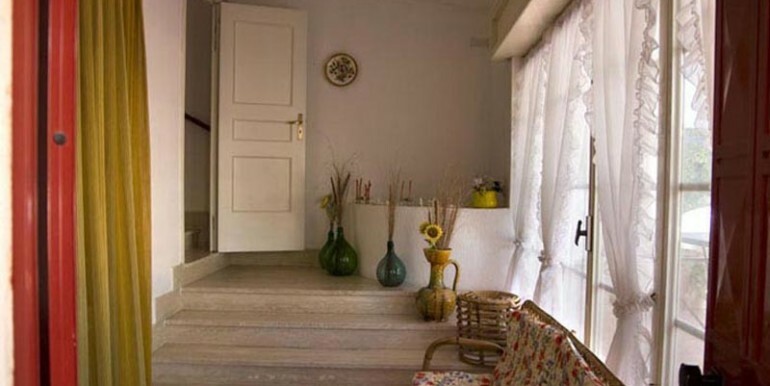 From the sitting room on the ground floor, a french door leads to the garden behind the house, where there are several ornamental plants and a pergola. 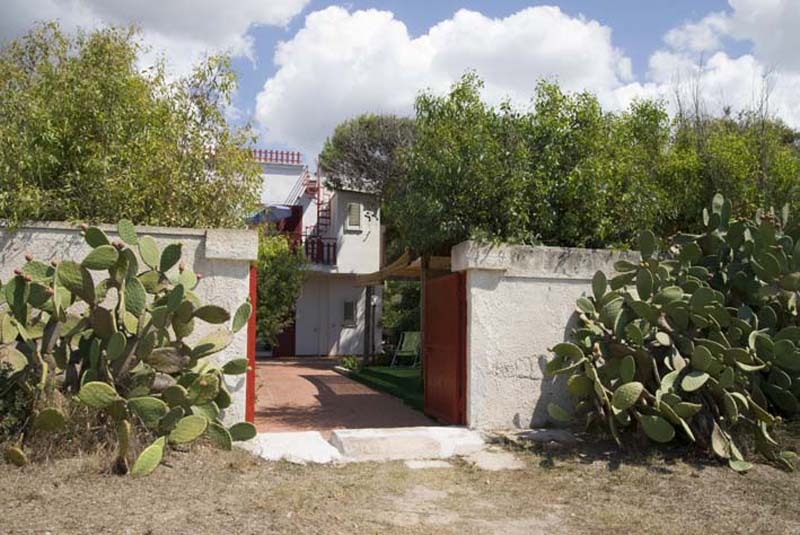 From the garden, which is well tended and offers several ornamental plants, a gate leads to the beach. 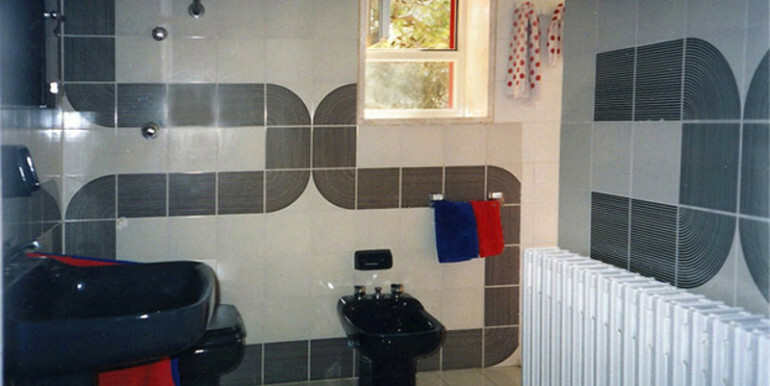 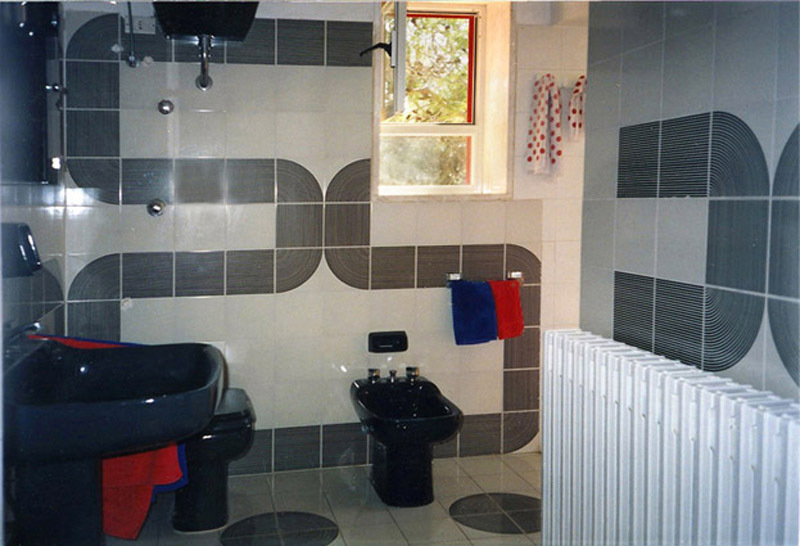 Heating is provided radiators, solar panels (for electricity and hot water). 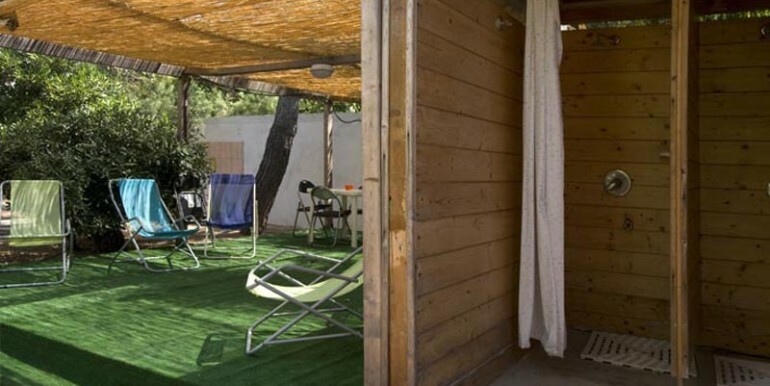 There are pizza oven and a barbecue.